The City of Marquette, like most organizations, compiles a budget for every fiscal year. The City's fiscal year runs from October 1 to September 30 of the following year. The Finance department is responsible for the coordination of the budget process, but essentially all departments take part in budget development.  The City of Marquette City Code, Title XIV - Chapter 201- Public Relations (established by City of Marquette Ordinance # 572) provides for a mechanism for community interests to submit requests for funding to be incorporated within the annual City Budget process for consideration by the City Commission. If your organization is requesting any type of funding or fee release from the City for your special event, project or activity then you must now complete a required application. All applications must be submitted by March 31, no exceptions! Applications can be obtained from the Community Services, Parks & Recreation office located in Lakeview Arena at 401 E. Fair Avenue or can be obtained online. All applications must be postmarked by March 31. Please note that incomplete applications will not be considered. For any questions, please contact the Community Services Department at 906-225-8589.